After Bordeaux in September 2017, we continued our development in 2018 with the Normandy region. Many Parisians dream of a country house a few kilometers from Paris to “go green” at the weekend. For others, it also means a holiday home, family, the opportunity to meet friends and escape the stress of Paris. Olivia Malka is there to help you in your search. 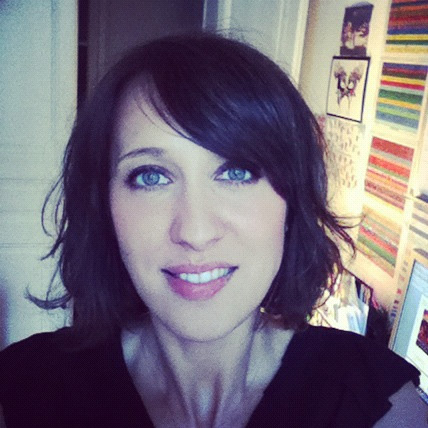 Former Parisian and cinema publicist for 18 years, she wanted to have a less stressful family life, whilst remaining close to Paris. After several months of research in the region, she settled down in Normandy with her family. 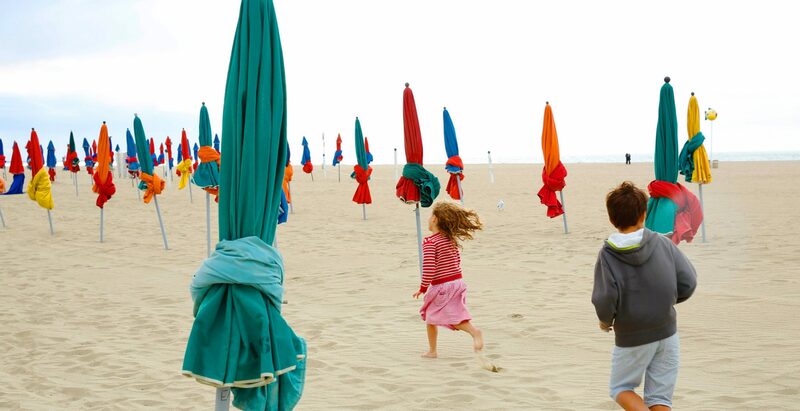 We all have a friend, a cousin or a colleague who has taken the plunge and offered themself this piece of nature by the sea or in the countryside, in the center of a hamlet or a protected village, Parisians always have a connection with the countryside. With her personal experience, Olivia joins the team of Homelike Home property search agents to guide those who, like her, dream of peace and nature. Olivia Malka knows the Eure, Orne, Calvados, Seine Maritime and La Manche and takes the train as easily as Parisians take the metro. 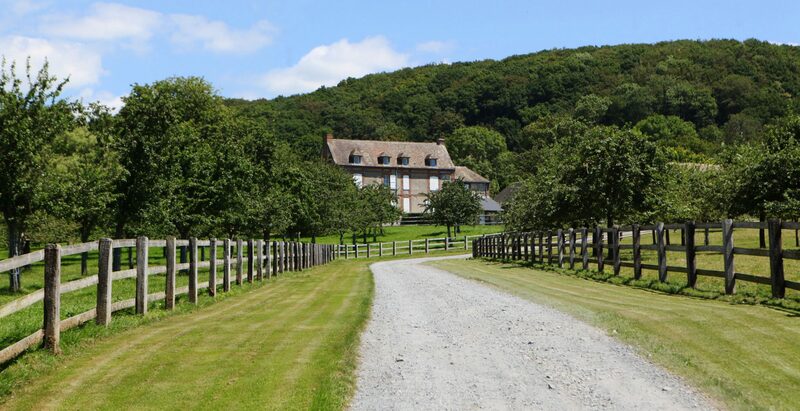 Do not hesitate to search in Normandy and contact us.